is a group of technologies that allows voice communications and multimedia services over Internet Protocol network. The Internet Protocol is the network that your company is already using to access emails, retrieve files, open web pages, and run applications, and is the same protocol that the Internet uses. 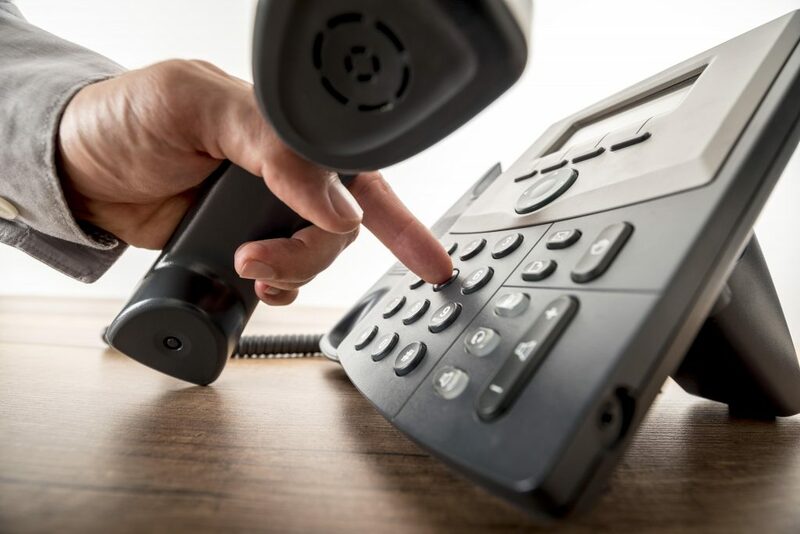 Noverus can establish a cloud-based VoIP phone system that provides all of the services that you can find on an on-premise private branch exchange (PBX) so that users can connect with other internal users, make external phone calls, provide call menus, and voice mail. You can even provide VoIP phones to users who work from home so that they can have their own phone extension and receive calls just like they were sitting within the business. We use an industry standard VoIP service that delivers the best quality service for all of your needs. Small businesses that switch to VoIP reduce the cost of their local calls by up to 40%.